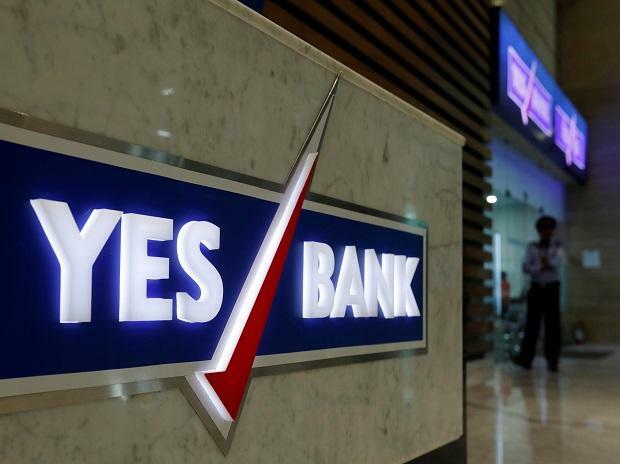 Ratings agency Moody’s chan­ged the outlook for YES Bank from negative to stable on Wednesday, citing the ba­nk’s zero divergence report an­d stable financial performance. Moody’s affirmed YES Bank’s foreign currency issuer rating of Ba1, the bank's foreign and local currency bank deposit ratings of Ba1/NP, foreign currency senior unsecured MTN program rating of (P)Ba1, and Baseline Credit Assessment (BCA) and adjusted BCA of ba2, along with other ratings. Moody’s assessed that the downside risks to the bank’s credit profile have diminished. The rating action takes into account recent developments, including the results of the Reserve Bank of India’s risk assessment report and bank’s financial performance, it said. Moody’s changed the bank’s ratings outlook to stable in February because these risks form the key driver for the change to negative outlook in November. Moody’s continues to mai­ntain a negative adjustment for corporate behavior in the bank’s standalone credit profile, or BCA. 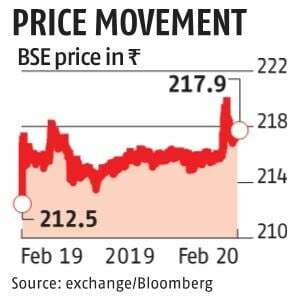 In Moo­dy’s opinion, altho­ugh YES Bank’s reported cr­edit fundamentals rem­ain stable, its aggre­ssive gro­wth strategy poses risks to its financial performance. The bank’s stock closed at Rs 217.90, 2.57 per cent above the previous closing at the BSE. The bank’s financial performance remains stable and its asset quality metrics and profitability are better than similarly rated Indian banks, said Moody’s. However, YES Bank’s high loan concentration to corporate groups increases the risk of volatility in the asset performance. In addition, YES Bank’s funding profile is weaker than other rated banks in India, it added.